イスタンブール – ホステル イスタンブール. 地図 イスタンブール, すべてのホステルの写真とレビュー イスタンブール. Our hostel is located in the very centre of the city. 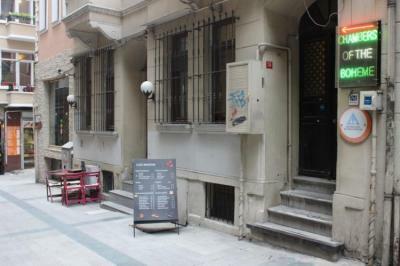 This location allows you to be at the centre square (Taksim Square) 6-7 minutes by walk and gives you chance to get any kind of transportation (metro, bus, tram, ferry) only by walking distance. Ahmet and all the staffs were really helpful. Actually if you&apos;re in somekind of rush and you haven&apos;t booked already, you just have to come and book at the receptionist. Ahmet was the most helpful host we met. We really appreciated his help and advise on what to do, assisting in booking travel &amp; accommodation in Turkey. The place is centrally located and easy to get to as it is on the last stop of the airport bus. The owner is extremely helpful and will do his best to make your stay pleasurable. 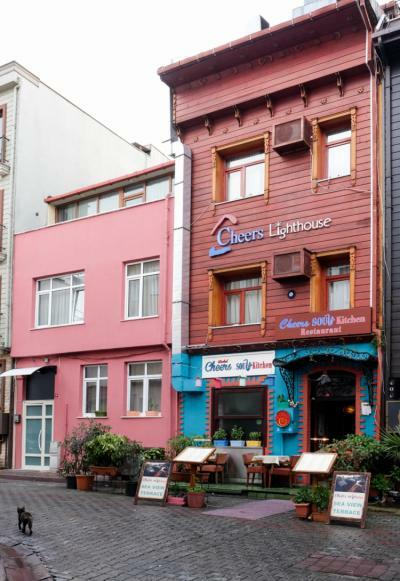 I really enjoyed the great atmosphere and the friendly staff Hope to book this place again when I&apos;m back in Istanbul. Convenient location, affordable, best value for money! Great view2s from the rooftop while enjoying your breakfast. The staff are not only professional and helpful they also become friends. Excellent location easy access to the historic center. They have a beautiful terrace bar and dining area and nice bunk beds with storage.